Adelaide Zoo is pleased to announce the re-opening of the much loved South East Asian Aviary after a series of redevelopments over 2014. During an official ribbon cutting ceremony today, Zoos SA Chief Executive, Elaine Bensted will welcome visitors into the newly renovated aviary to hear a special keeper presentation about the aviary’s 200 new feathered friends. As the name suggests, the aviary houses species of birds found in the tropical rainforests of South East Asia. Species housed include Black Capped Lories, Red Lories, Java Sparrows, Golden Pheasants, New Guinea Ground Dove, Mandarin Ducks, Chattering Lories, Metalic Starlings and Malabar Parakeets among others. Upgrades over 2014 included an extension to the height of the aviary, re-netting and a new platform viewing boardwalk which will be utilised for presentations and enhanced viewing. Daily feeds will be held at 10:45am, giving visitors the opportunity to get up close to South East Asia’s spectacular birds and chat with zoo keepers. 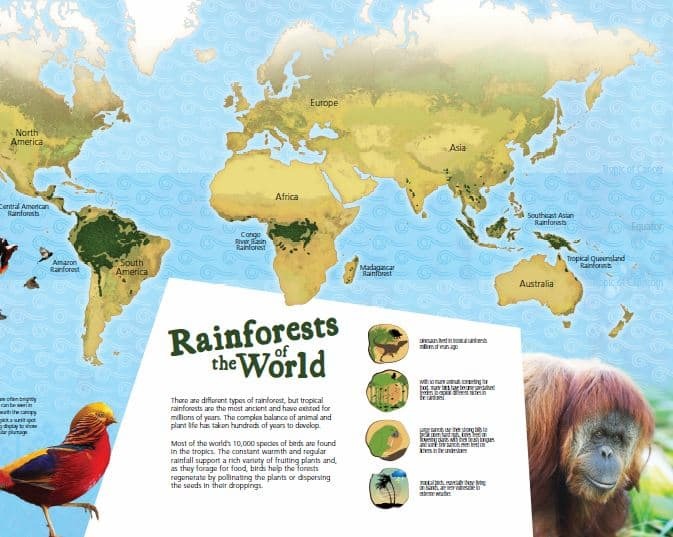 The aviary includes a suite of informative signage which encourages visitors to learn about rainforests and the important role they play in global biodiversity and the health of our planet. The beautiful serene setting will also provide visitors an area to sit down and enjoy the tranquil city oasis during their visits to Adelaide Zoo and offers the ideal spot for budding photographers. The aviary will be open to the public from 9.30 to 4:30pm daily.